Take the "My Global Dreams"-route! 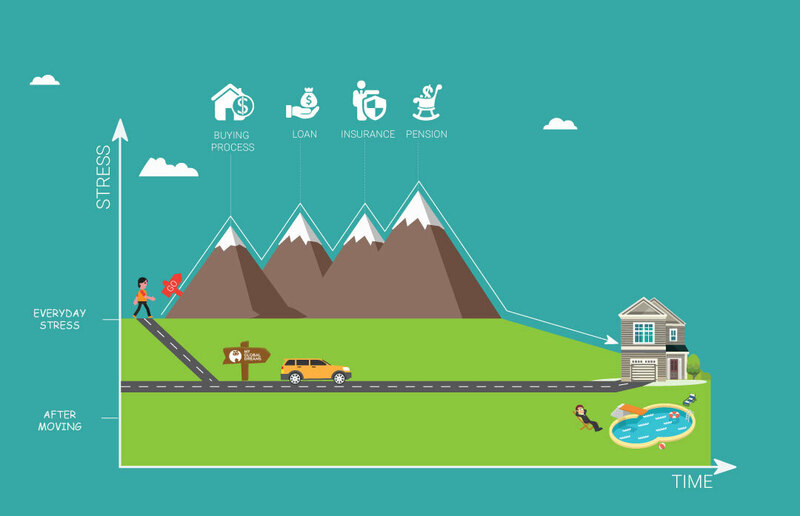 My Global Dreams is a Belgian start-up that provides open and transparent information for people who want to buy a second home or who are planning their move abroad. For those who are looking for a residential care solutions abroad, we are working on something special to! Follow us on Facebook, Instagram or sign up for our newsletter! Providing and structuring information is, and always will be our core activity. Whereas (some) other platforms are set up around one or another service (often ignoring other needs of you, our dearest visitor). We work the other way around. What do you need to realize your dream? Without pushing one service or another, we want to bring you in contact with qualified professionals. All partners on our platform have gone through a list of checks with regards to licences and reviews. This way we can call these companies our trusted partners! At my Global Dreams, we want to inspire you to take on that adventure you have been dreaming of for so long! Let us help you decide on where to go or what to do. Do you want to dream away? Check out our instagram! We try to take away as much thresholds as we possibly can. Sometimes, things can be more difficult than they actually need to be. Wherever a shortcut exists, we will inform you about it! For some services we are also working on an inquiry-engine allowing you to request and compare offers from different service providers. Founder, from Willebroek (BE), but very driven to discover the world. 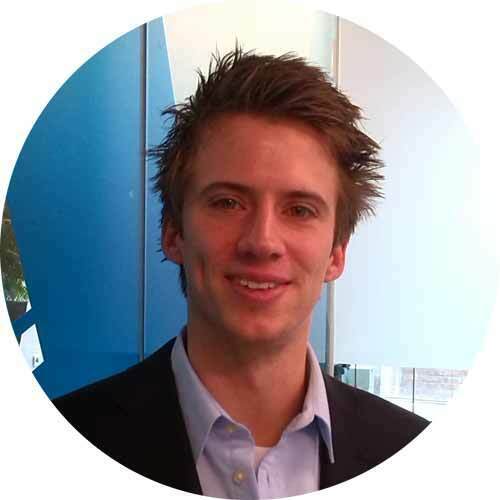 Pieter has a background in business engineering. He already has three years of experience working as an IT consultant. He really enjoys “figuring things out”. So he will gladly help you solve all your questions. IT consultant specialized in the Spanish real estate market. 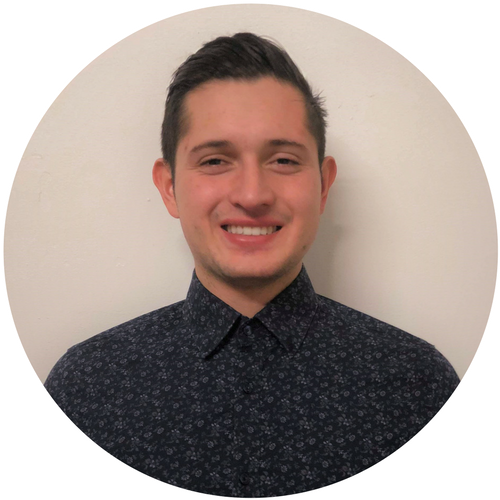 Camilo has a background in eBusiness, he developed IT consultant skills that he put to the benefit of the real estate sector. He has been working as community manager for a Belgian real estate company who promotes houses in the wonderful Costa Blanca. He will help to you to move abroad and live your dream. Student, studies marketing at Karel de Grote in Antwerp. Tine loves working as a copywriter and is eager to learn everything there is to know about the world of marketing. Student, studies strategic communication at Antwerp University. 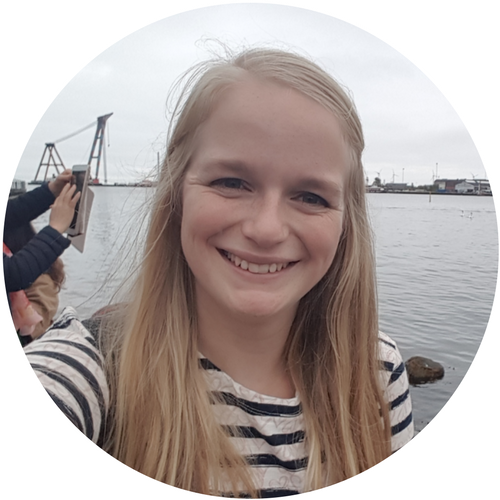 Anneloes is interested in everything related to communication and marketing and is motivated to keep learning about it. 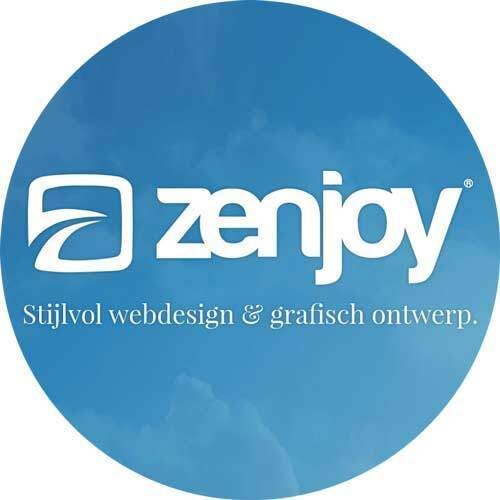 Zenjoy is a team of thinkers, doers , dreamers and creators from Leuven. They build beautiful websites and apps, Including My Global Dreams. Want to join our team? Check out our vacancies! Need any help? Do you have some feedback for us? Or do you want to become a partner? Let's talk!